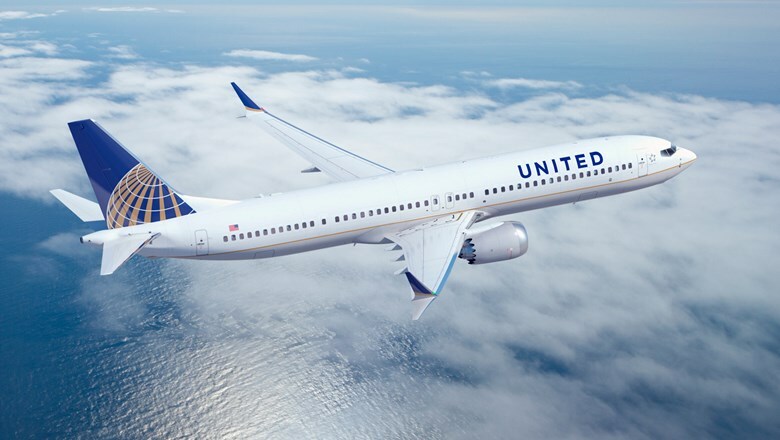 Sabre on Tuesday released its first set of New Distribution Capability application programming interfaces (APIs) with United Airlines, enabling travel agencies partnering with Sabre on its Beyond NDC initiative to make NDC bookings. Sabre said United is the first major airline to launch with its NDC capabilities. According to Sabre, NDC will enable United to offer additional flight amenities and new fare options to shoppers. “This development is a significant step forward for the travel industry, because it advances a pan-industry vision and moves NDC closer to becoming an everyday reality for travelers, carriers, agencies, corporations and more,” Sabre said in a statement. Additional NDC capabilities are expected to be released later this year. Sabre said that includes integration with its agent workspace, Sabre Red 360. American Express Global Business Travel is one of Sabre’s travel management partners in its Beyond NDC initiative. In a statement, GBT director of distribution John Bukowski said NDC is an important part of the evolution of air content distribution.